A backyard pool can be the center of summertime fun, family time, and exercise. Having a pool at home can be great fun for the entire family. It can enhance your property’s value and provide the perfect backdrop for social events ranging from BBQs to outdoor parties. The Centers for Disease Control and Prevention (CDC) estimates there are 7.4 million swimming pools and five million hot tubs in residential or public use in the United States. Owning a swimming pool, though, is a big responsibility. According to the CDC, 3,536 Americans die in unintentional non-boating drowning accidents each year in the U.S. And for every child under the age of 14 who dies of drowning, another five receive emergency room care for nonfatal submersion. For the homeowner with a swimming pool, a pool accident can be devastating in many ways. Drowning isn’t by any means the only safety concern, though. From minor scrapes to biological hazards, there are several safety concerns that go with pool ownership. 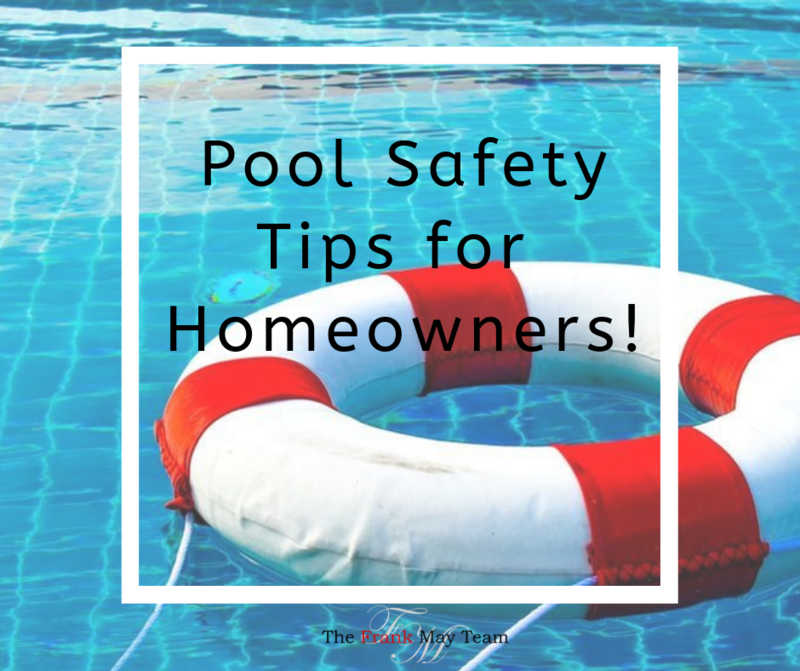 To help you avoid problems and have an accident-free and liability-free summer, here are three areas of pool safety tips for homeowners. Children can slip through doggy doors, climb out windows and walk out unlocked doors in a matter of seconds. To prevent small children from entering the pool area unsupervised and neighborhood kids from using your pool without permission, consider installing a climb-resistant pool fence is one of the best measures you can take. Have no more than four inches between vertical slats. Be at least four feet high and have a self-closing gate with a latch above the reach of children. Supply no easy footholds or handholds for climbing. Keep furniture or other objects that can be used as a climbing aid away from the fence. Even if you did not give permission for someone to be there, you may be held liable for accidents that occur on your property. A pool is considered an “attractive nuisance,” the legal doctrine that can hold a homeowner responsible for injuries on their property to children who cannot understand the risks involved in their actions in trespassing. Securing your pool with a locked fenced is one step you can take to help you reduce that risk. For added pool safety, it’s also a good idea to have a pool alarm installed. These are triggered when they detect surface motion in your pool. They’re a great way to safeguard against children falling in without your knowing. Pool alarms also can notify you if an animal that could damage your pool has entered the water. You can heighten safety by setting up standing pool rules to protect you and your visitors. Every pool is different just as every home is. You may need special rules for your family and friends. Deflate or lock up flotation toys when not in use. Keep clear access to first-aid kits. Don’t allow tricycles or other riding toys around the pool. Keep toys and other tripping hazards away from the pool edge. Never allow radios or other electrical appliances near the pool. Forbid diving in a pool that’s not deep. Prohibit horseplay or roughhousing around the pool. Don’t allow running on the pool deck. Are all pool suction fittings and plumbing grates secured in place? Is the shutoff for the pool’s pump easily accessible in an emergency? Are chemicals securely stored in a locked location? Are chemicals clearly marked in original containers? Are you familiar with proper procedures if a chemical accident occurs? For water safety help for your home’s pool, you can contact your local Red Cross.